Sabotage reveals their first original game as a 2D action platformer The Messenger with all the nostalgic bells and whistles and more. 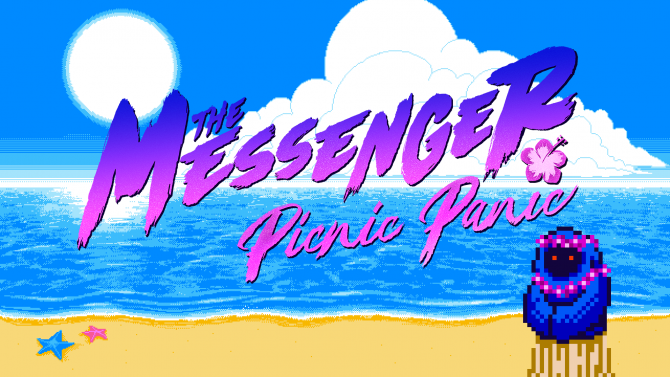 Indie developer Sabotage launched a teaser trailer for their action platformer, The Messenger, in development for PC and set to release later in 2018. 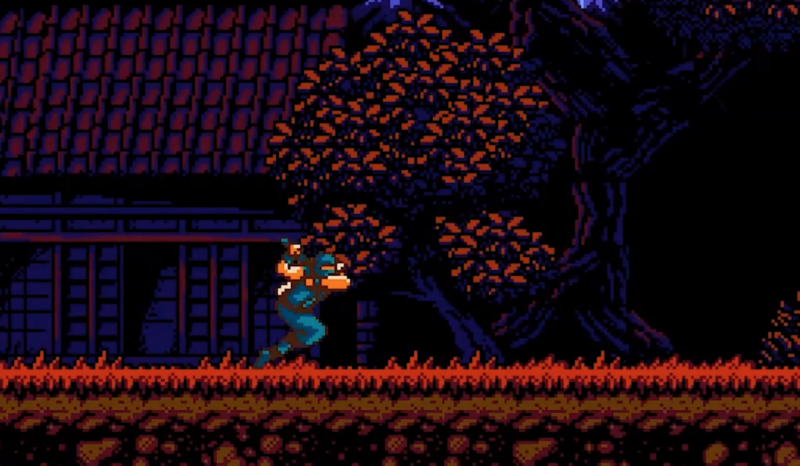 The teaser trailer will surely hit all the right chords for fans on classic Ninja Gaiden titles developed for the Nintendo Entertainment System. The Messenger has players assume the role of a ninja who must run through various environments and defeat enemies as ninja-like as possible. Players will be able to grapple walls, glide, gain extra jumps with the use of cloud stepping, and more. Additionally, players will be able to level-up their ninja skills by accessing the game’s skill tree. This is where points earned in-game can be put towards upgrading the ninja’s skills, HP, damage infliction, and more. Lastly, there seems to be a new character form revealed at the end of the trailer, but it seems to be the game switching graphical modes. 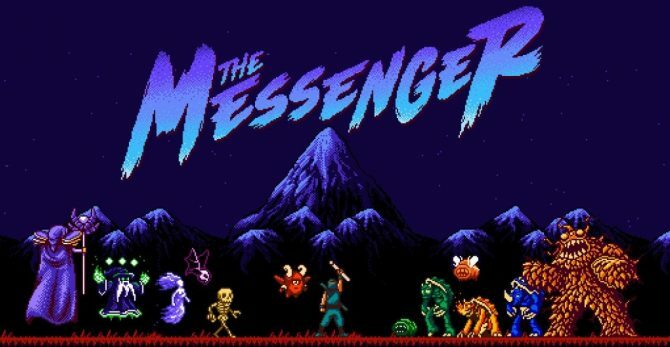 From its music to its retro graphics, The Messenger looks like it’s going to be the perfect fit for gamers who enjoy a nice nostalgic experience. 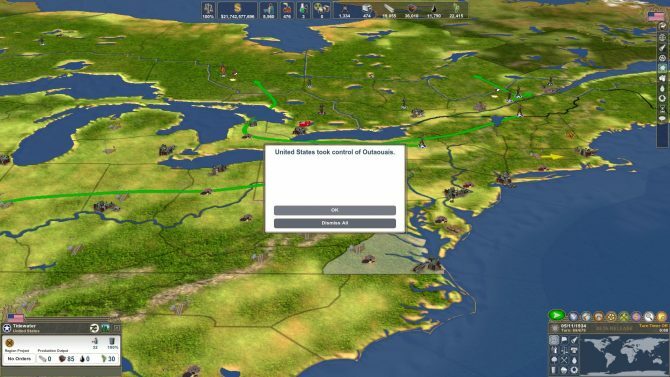 However, the instant death spikes and hordes of powerful enemies could bring back memories of frustration. Luckily, The Messenger has updated some of the mechanics to include gaining new gear and adding checkpoints to make the game more accessible to players.